Addam's car. amor the vulcher capuz, capa ornament. Wallpaper and background images in the The Addams Family 1964 club tagged: addams. 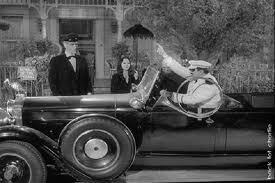 This The Addams Family 1964 photo might contain motor de combustão interna, gelo, internal combustion engine, and ice.